LOPO is the largest manufacturer of quality clay tiles in Asia. 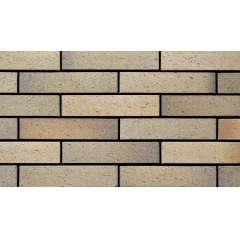 With a wide range of products, popular fambe yellow tiles design wall and other facing bricks, brick veneers, paving tiles, tiles are well known in the clay tile market. Chinese style celadon old brick facing for wall is the tile fired by high temperature. As we all know a clay brick could be hardened by fire. So that it can be with more durable characteristic. 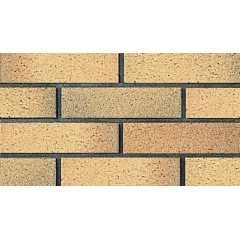 LOPO produces a vast range of high quality bricks and paving tiles. 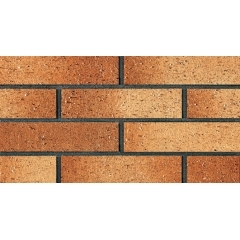 Rustic style red full body brick facade is one of the crystallization all staff's effort. 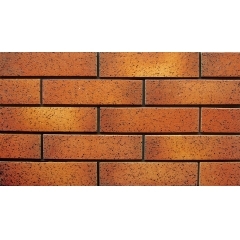 Here at LOPO we have one of the most extensive brown furnace transmutation panel brick wall in China. This products is widely use in park, villa, official buildings. 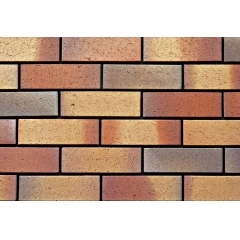 Reduction burning red changing color brick tile designs are one of LOPO's original design. With the rich color changing on the tiles, it shows red, yellow, blue, grey and brown. Random package makes the whole building full of energy. 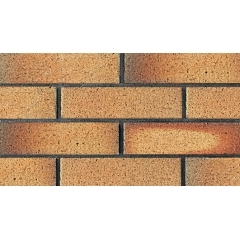 Blaze red mixed cladding wall tiles are used in a wide range of buildings from commercial housing to factories. LOPO is the biggest clay tile manufacturer in China. 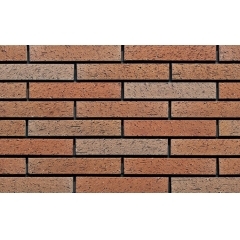 LOPO has a wide selection of products to choose from: clay wall brick, floor clay paving bricks, wall bricks etc. 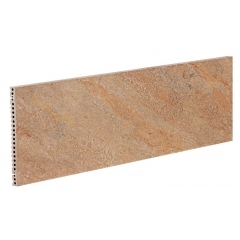 Rough sand yellow terracotta facade tiles are one of the best seller here. For any other product, welcome to visit our company website for more. 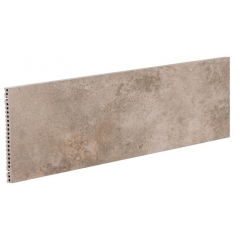 The small size strip clinker walls are designed by LOPO especially for buildings that wants to have new built but with a very old looking. 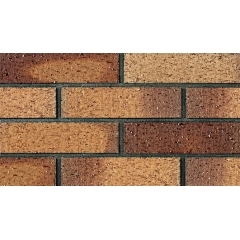 If you are looking for a wide range of decorative clay tiles, just contact us. We have our own factory based in Fujian, China with 3 production lines. The dailiy output can reach around 50000 SQM. So we can ooffer customers the very best prices. Discount is available epends on required quantity. We have manufactured and exported ceramic terracotta panel for more than 10 years. Our products can meet kinds of import requirment from different countires. SGS, BV, SASO, CIQ, CE, ect can be provided from us. 3D Inkjet wall panel makes people feels modern building atmosphere. 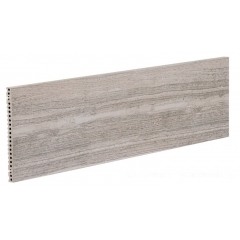 The ceramic material wall panel became the subject of many design theme. 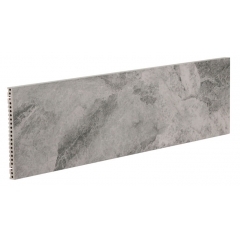 ceramic wall panel use high definition inkjet printing techonology, variety colors available.